Download helpful reference material here. 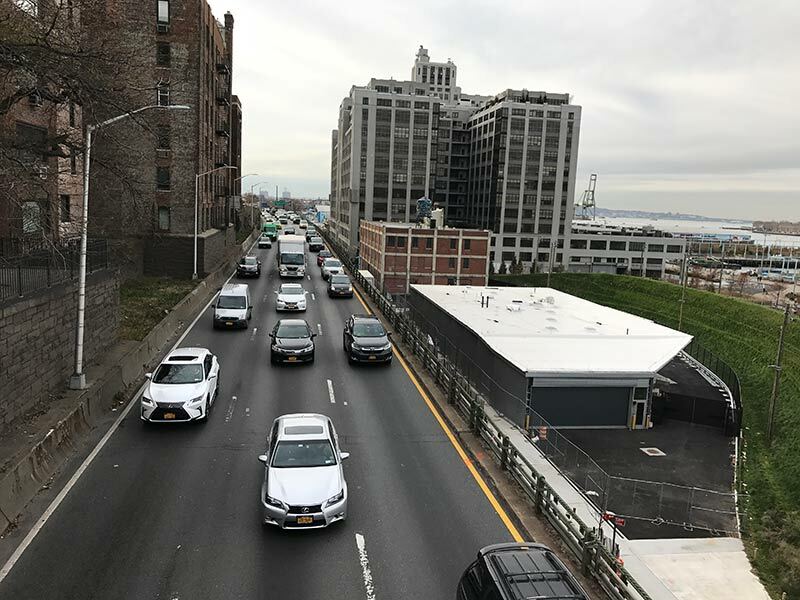 In June 2015 NYCDOT hosted a charrette as a way to determine some early action items that would help in project planning. As a follow up to that, NYCDOT looked into the technical feasibility of using the Belt Parkway as an alternate to the BQE Triple Cantilever during the rehabilitation. The link provides the studies that led to the conclusion that Belt Parkway is not a suitable alternate route.